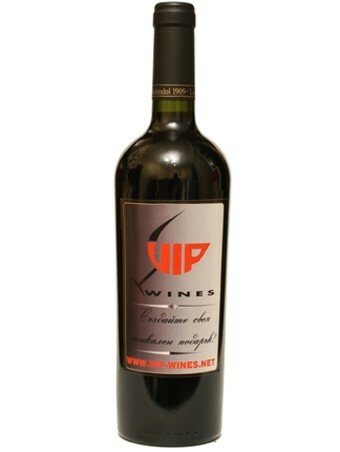 Are you looking for personalized labeled wines for your business, charity, association or club? With its deep cherry-red colour, this superb blend is a combination of wines from individually selected batches of Cabernet Sauvignon grapes, harvested from our Alchaka and Star Dimcha vineyards near Suhindol. Carefully picked by hand, the grapes from Alchaka vineyard give a bouquet of blackcurrant, spices and chocolate flavours, which are in perfect balance with the fragrances of ripe plums and red fruit, typical for the Cabernet grapes from our Star Dimcha vineyard. The memorable finish was formed by ageing in oak barrels and then in the bottle. A wine that can be enjoyed now or be left for ageing in oenotheques. For more information about our label designs, please contact with us.